Rajan jayakar is one of the foremost collectors of antiquities artifacts and memorabilia in India today. An exclusive collection of Rajan Jayakars collection is now on display. Old postcards are a reminiscent of the glorious past enjoyed by the conoisseurs which has all but disappeared . Have an authenticated replica of century old cards, artifacts and memorabilia. 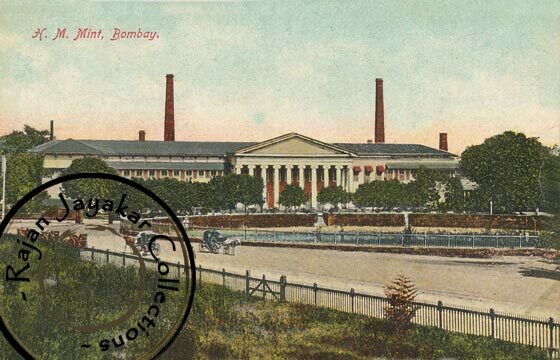 We have it all old Bombay postcards, old USA postcards, old British postcards, old India postcards on the medium of your choice, plates, coasters, mugs and then you have the set of 20 cards of your choice. Every memorabillia created by us is from and authentic artifact which is more than a 100 years old. We now offer you a glance into the heritage of India , Bombay , USA , Great Britain and a host of rich heritage countries. Old postcards and often show how life used to be a century ago. These help recording events of the times gone by with a total insight into events and scenes as they occurred. India has a rich history of pictures, scenes, artifacts, archeological content and is a haven for collectors of antiques. We offer a chance to own a part of history by allowing you to have the replicas of the original prints at a miniscule price of what they are worth. Feel free to browse the cards and the artifacts in the awesome collection which is increasing as you read this. Remember that all the good things in life come with a price. You could take a high resolution clear print for the smaller orders less that USD 50. If you would like an assortment of cards just as the authentic ones are printed you could get the same door delivered by FedEx or using your own shipping account. We have a variety of options that would allow you to extract the best of this site and have an awesome collection of your own with certified prints from RJC.